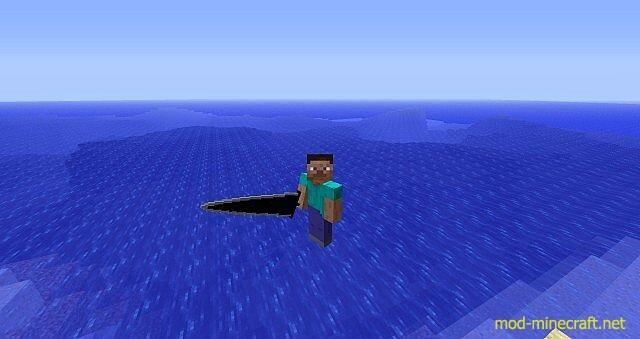 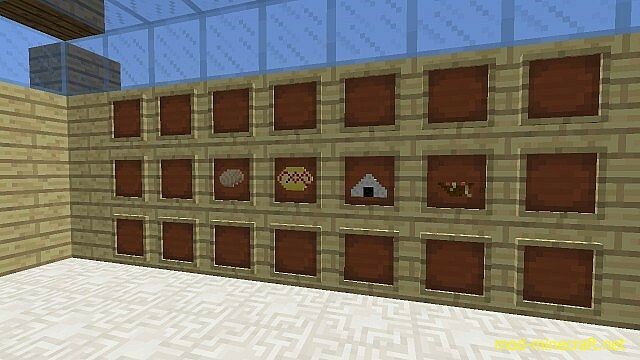 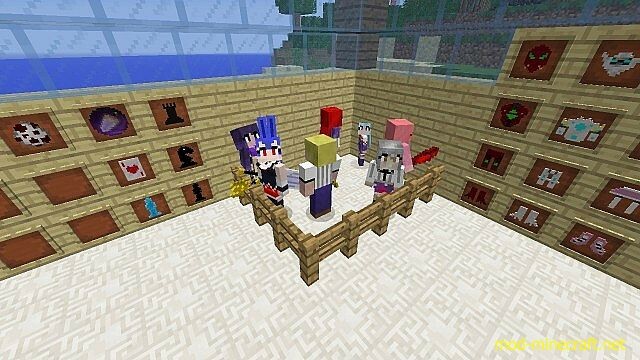 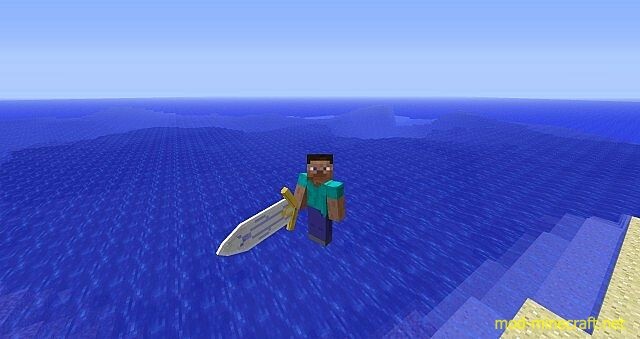 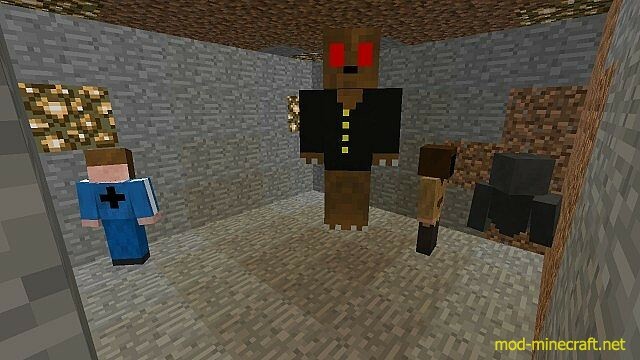 OtakuCraft Mod adds many new wonderful things to Minecraft such as weapons, ores, items, food and also 3D items. 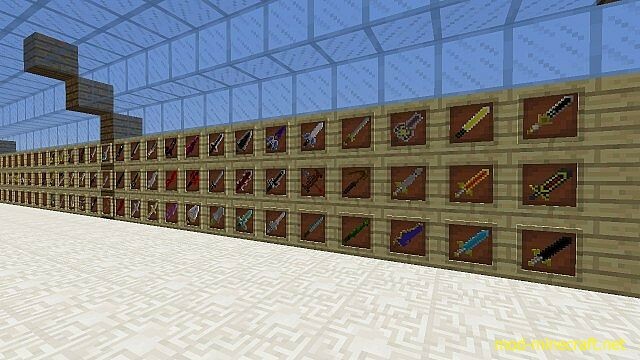 It is designed based on different animes and it includes and some weapons and as time goes on more and more of the weapons will become 3D this will be an on going mod with new items being added all the time. 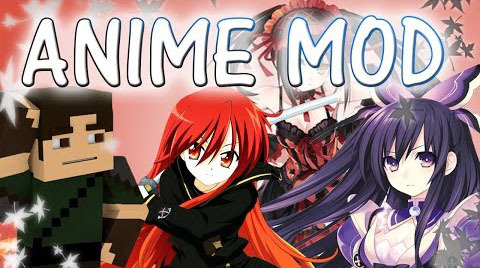 Some of the animes the mod is based off at current: Highschool DxD, Is this a zombie, Sword Art Online, Heavens Lost Property and many others. 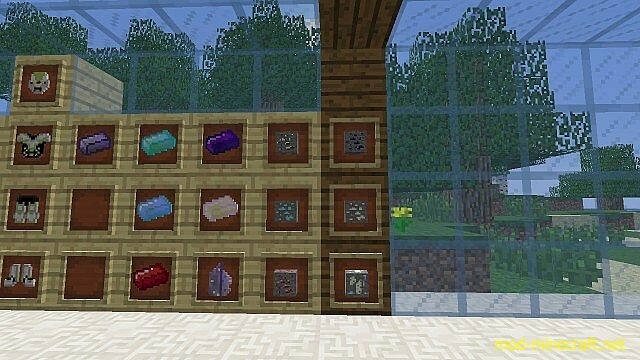 Use Not Enough Items or CraftGuide Mod to get all crafting recipes.